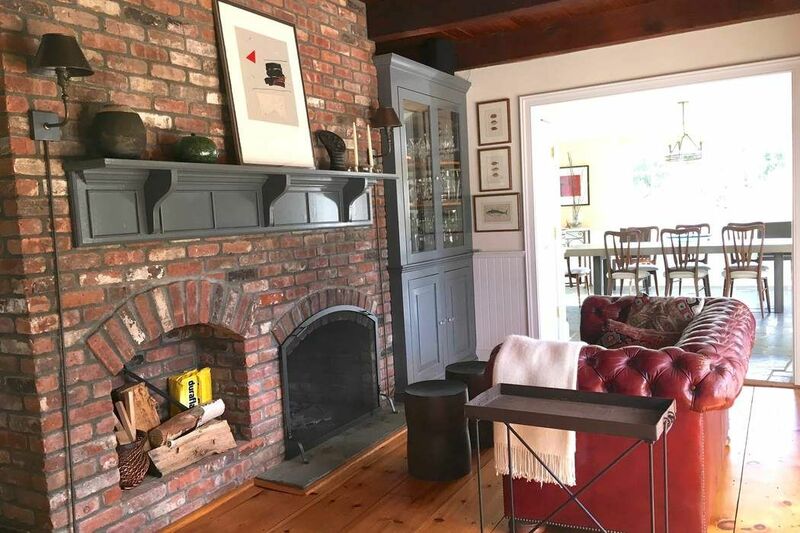 Bridgehampton Convenience Bridgehampton, NY 11932 | Sotheby's International Realty, Inc.
4 Bedrooms4 Full Baths3,500 sq. 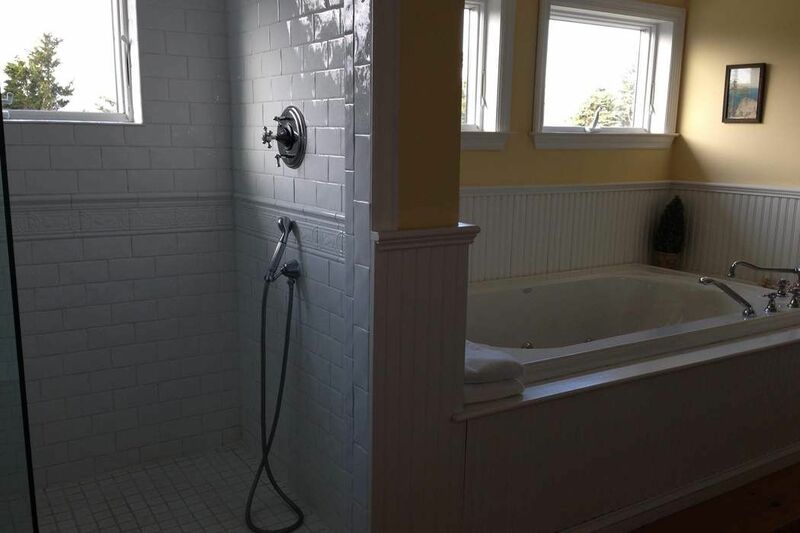 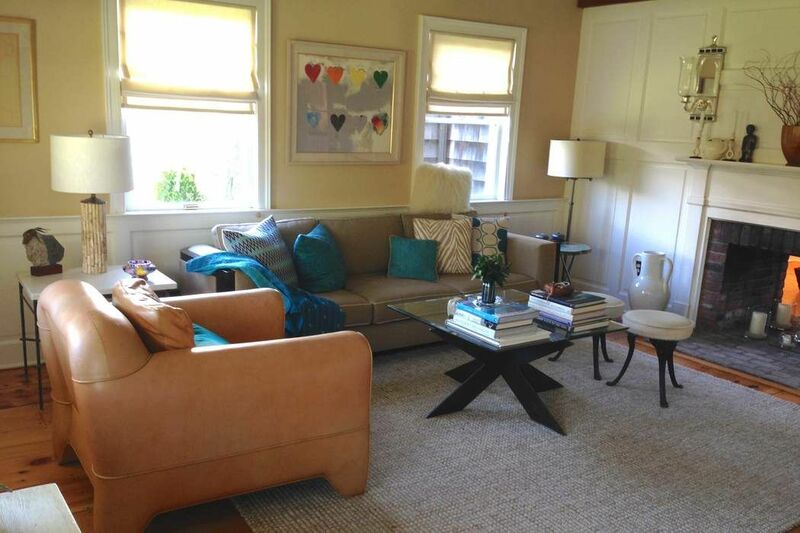 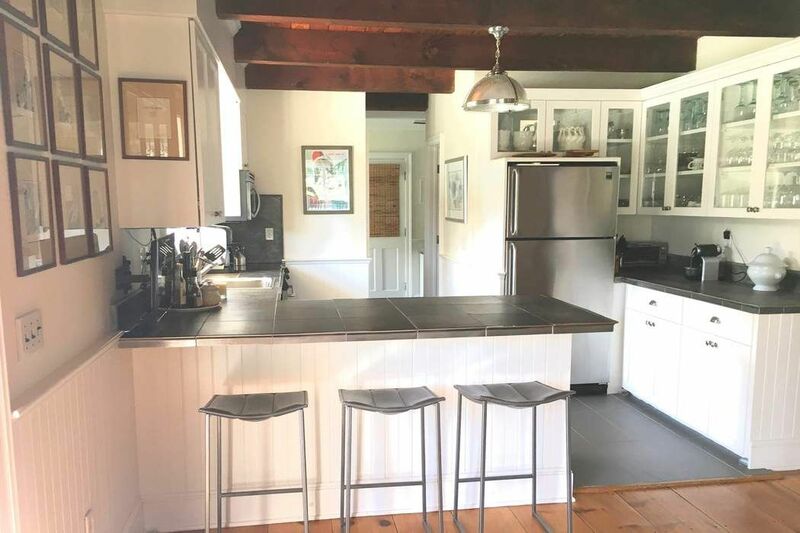 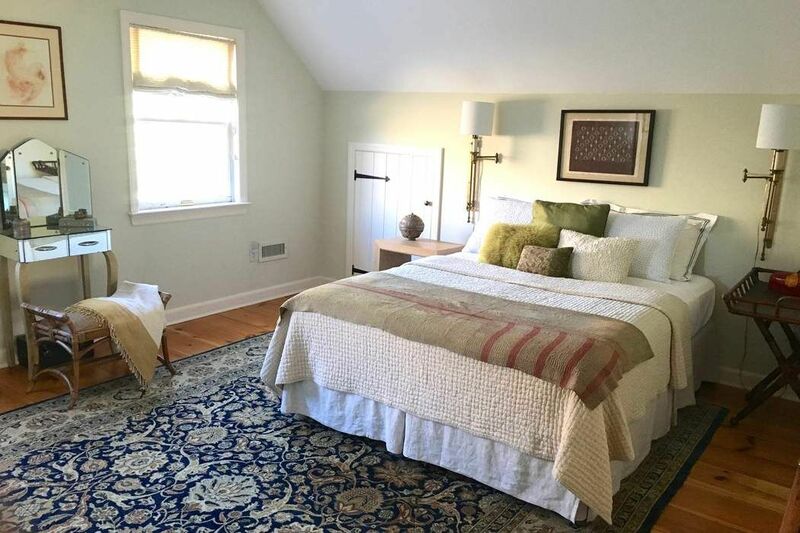 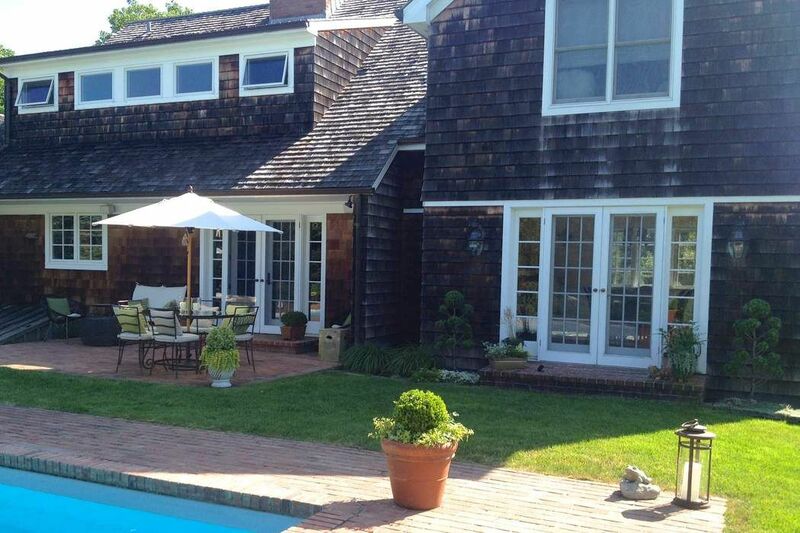 ft.
Cul de sac privacy and a convenient Bridgehampton location. 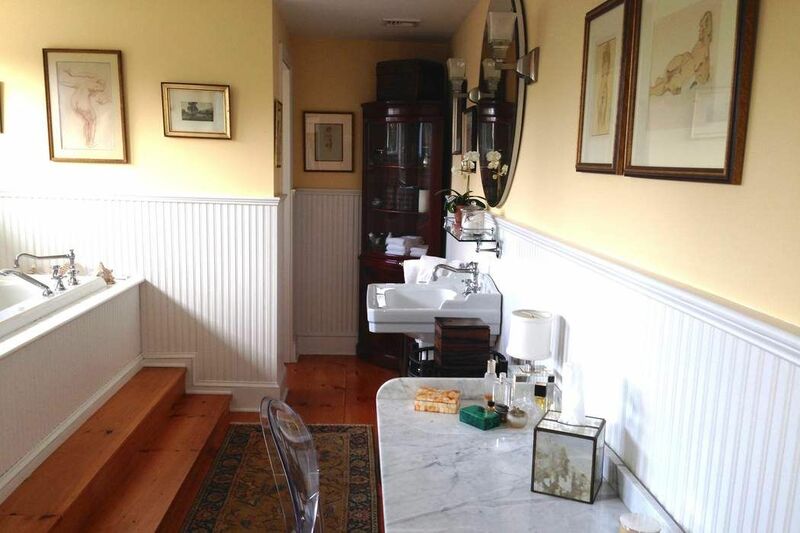 Traditional style 4 bedroom, 4 bath home is picture perfect. 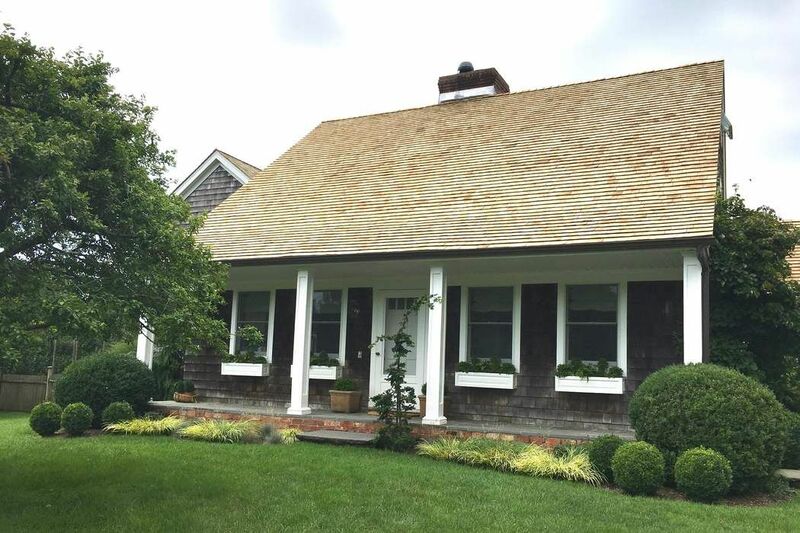 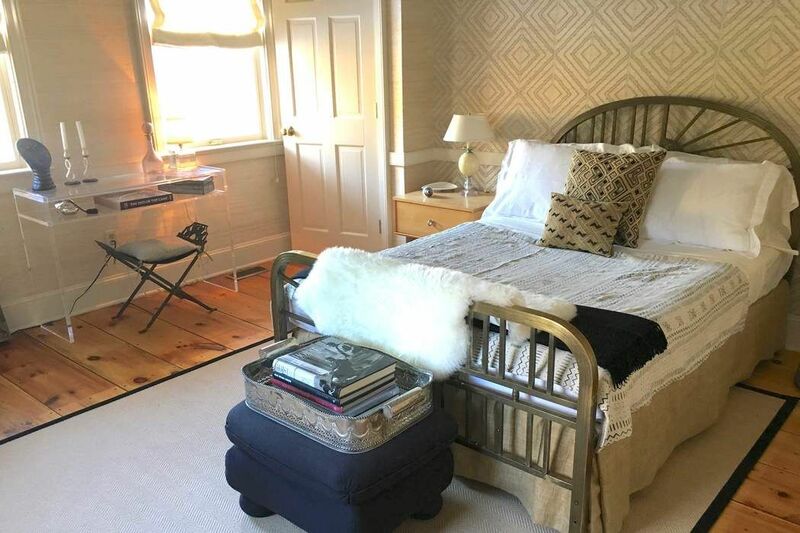 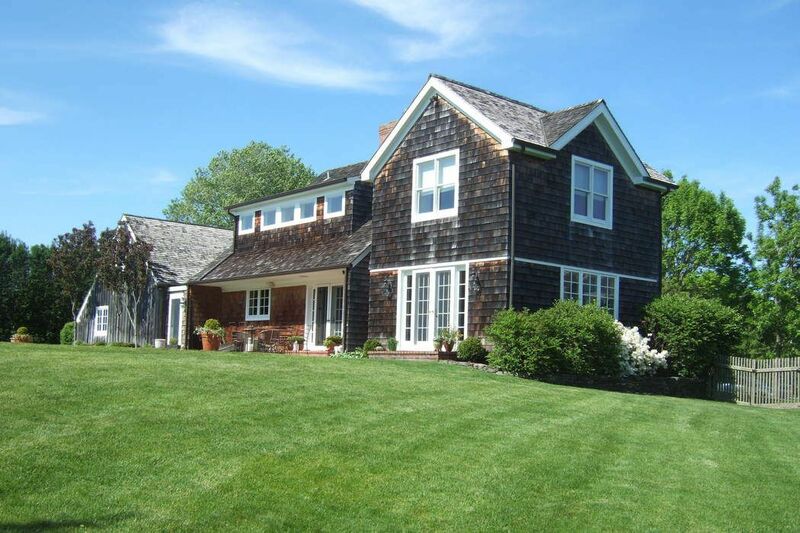 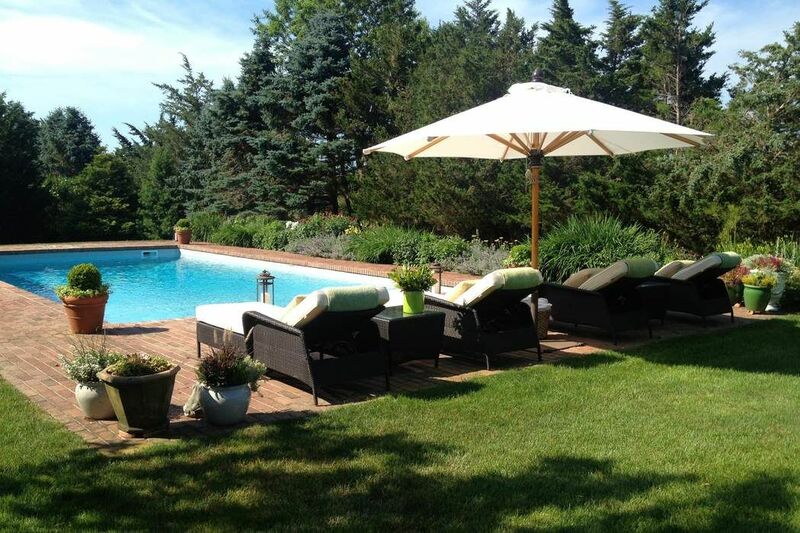 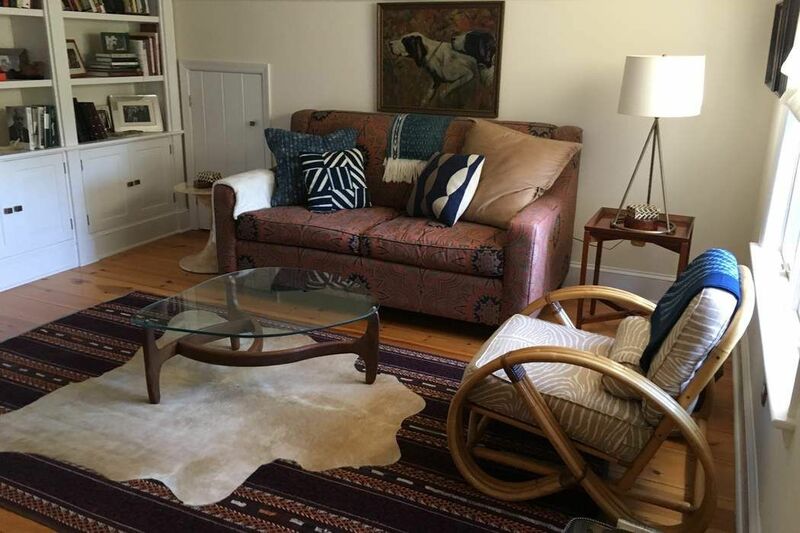 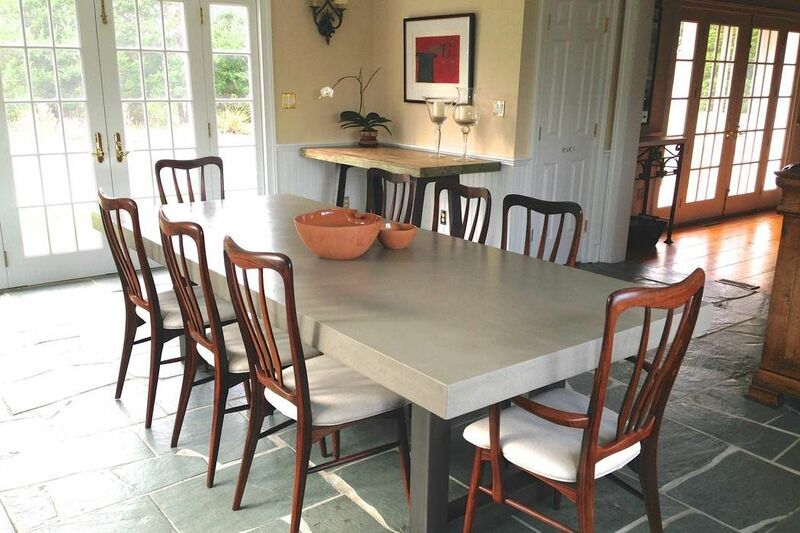 Located one mile from Bridgehampton Village and only minutes to the Ocean. 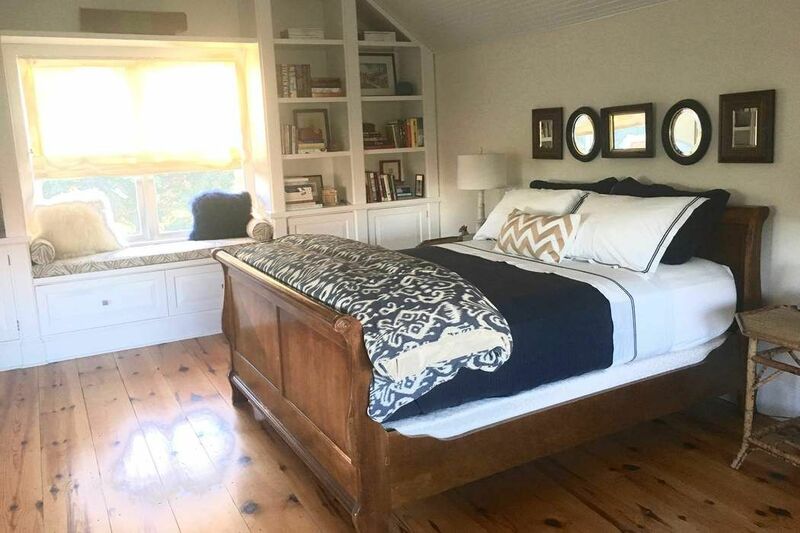 Features include a master bedroom suite with floor to ceiling bookcases, master bath with steam shower and spa tub and sitting area, private study / bedroom above garage, Wainscoting throughout, wide-plank floors,lush landscaping and large pool make this property perfect for entertaining. 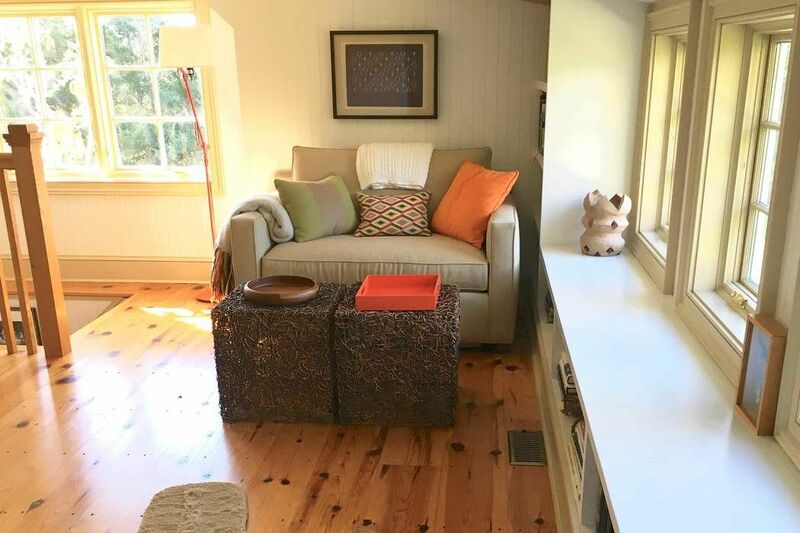 Extra's include, patio, grill, 3 flat screen TVs, WiFi, CAC and more.